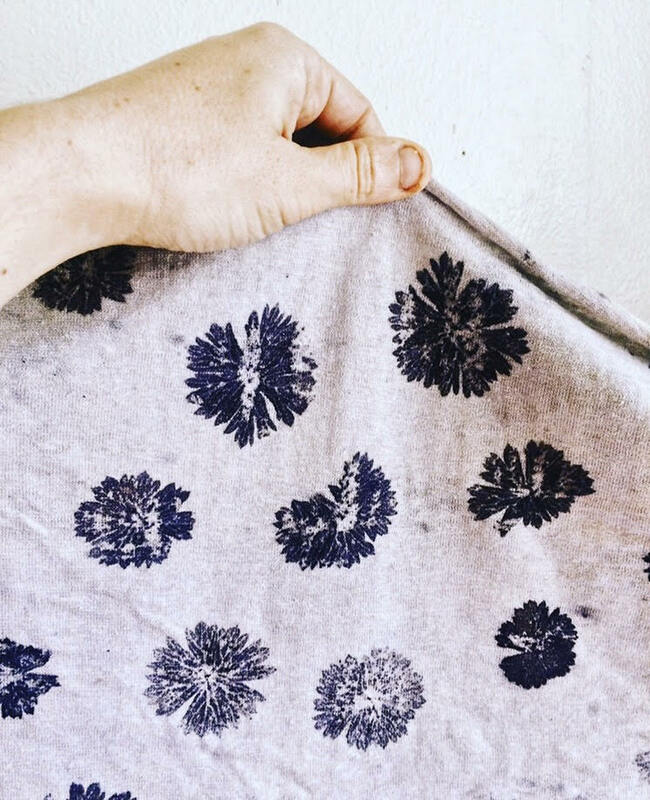 Eco-printing is a technique that takes natural dye to the next level. The plant is printed directly onto the fabric, making a pattern naturally. This class will cover how to prepare the fabric so your print lasts longer, printing basics, and what plants are best to use. We'll be talking about different types of fabric, and which ones absorb the dye best. Some of the samples will be modified to create totally different results. You'll also be taking home 2 handkerchiefs that you can design any way you want. Wear something you don't mind getting stained. Bring an apron and a notebook if you wish. There will be time for a snack, so feel free to bring food or pop out to a local cafe.